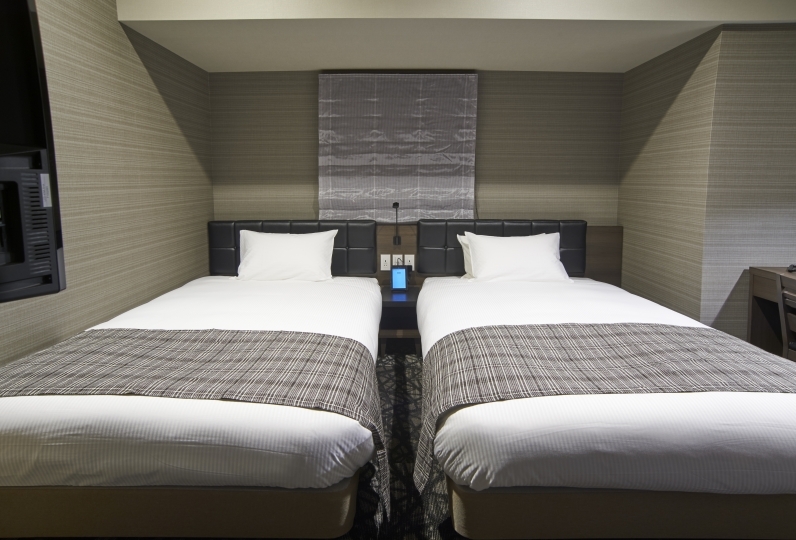 On October 2018, a hotel where robots work opened in Haneda. The state of the art robots will welcome you. With the latest automatic cleaning machine LG styler working for you, the simple rooms have abundant functions that will offer a comfortable stay. 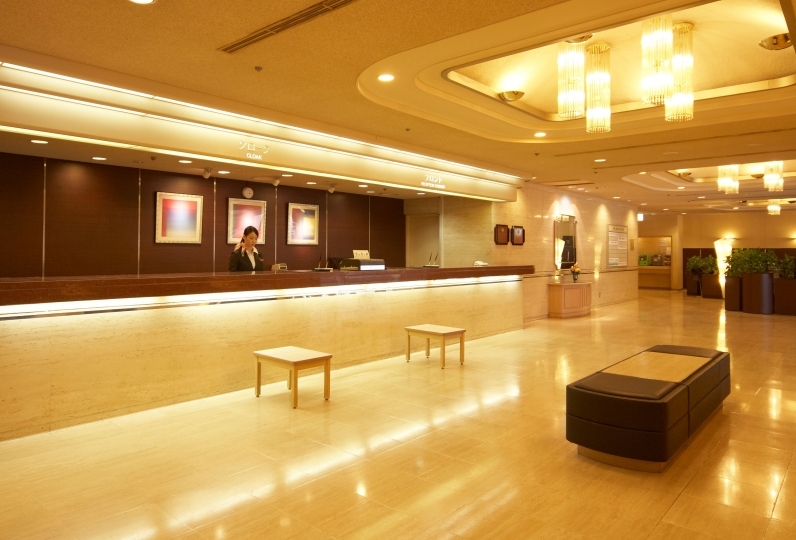 A restaurant is also facilitated for guests whom will leave early in the morning. 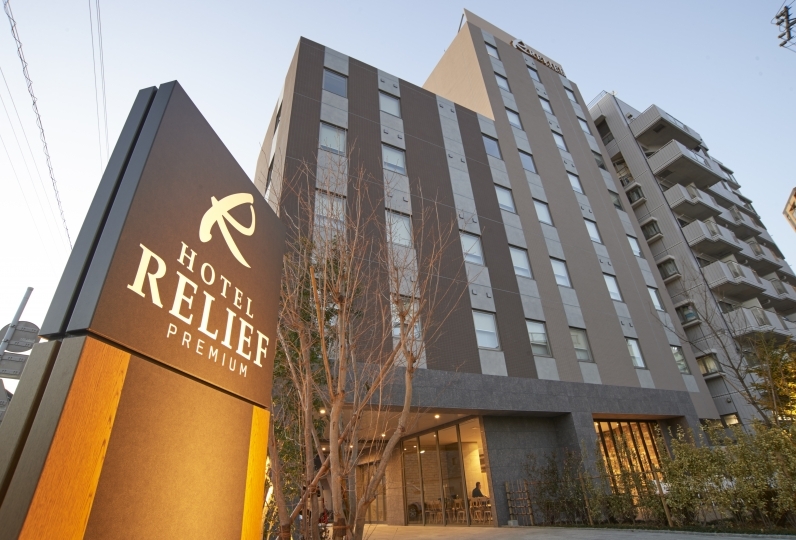 The hotel is located at 10 minutes distance from Haneda Airport and is great for travel. There is a free shuttle bus from the Airport to Haneda making access easy. 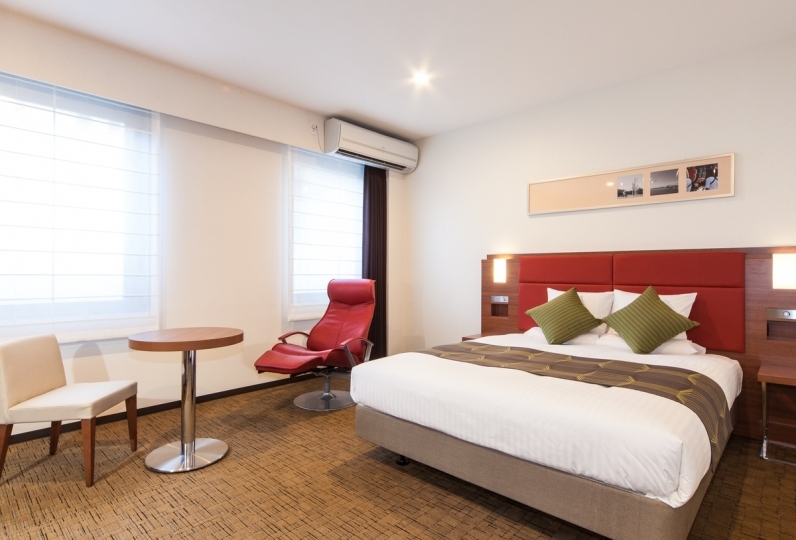 Please enjoy a stay suitable for sight seeing and business. It was very clean and comfortable. It was a room with a projector, but I think it would be useful to be able to project the screen of your own tablet or smartphone. Although I was worried about what kind of hotel at the beginning, I was kind and helpful such as correspondence by telephone. Cleaning is not good. I also do not wash the cup and change the sheets. Is there any other way that the robot is doing? From 5:30 you can have luxurious morning buffet. From the menu of western food such as bread and egg dishes, the menu is full of items such as rice, miso soup and simmered dishes. Drinks also have multiple juices, coffee and tea. 5 minutes walk from Otorii station.